Our veterinarians and veterinary support staff share a deep love for animals, and if you’re reading this, we’re guessing that you feel the same. Our pets bring so much love, joy, affection and humor to our lives, it probably comes as no surprise that the human-animal bond may be deeply intertwined with our health, well-being and, possibly, our survival as a species. According to the American Veterinary Medical Association (AVMA) the human- animal bond is defined as, “…a mutually beneficial and dynamic relationship between people and animals”. Indeed, humans have benefitted from this unique connection for thousands of years. Animals were so essential to the daily lives of early humans that there is evidence we may not have survived or thrived without them. Anyone who has ever had a pet or working animal probably doesn’t need a scientific definition of the bond shared. The connections we share with our dogs, cats, birds, horses, llamas, etc., go deeper than words. Our animals can sense our moods, and have the ability to bestow a joy and peacefulness that rivals even the closest human relationships in our lives. Stress reduction – Petting an animal has been shown to reduce stress in humans. Lowered blood pressure is often the result of the extra exercise and lowered stress that can accompany pet ownership. Social connections – Thanks to their many needs, pets provide us with numerous opportunities to get out and interact with our friends and neighbors. This is especially helpful for seniors or others who may be less likely to incorporate a social activity into their daily lives. 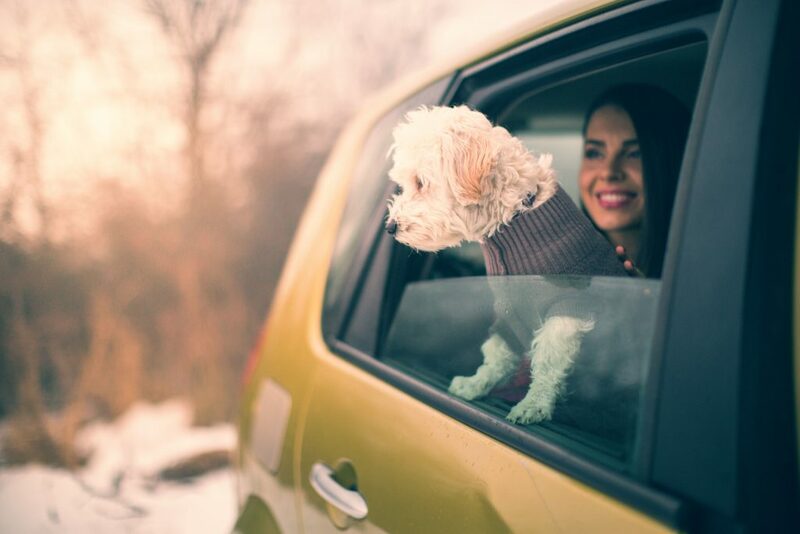 Emotional support – Your pet doesn’t care how much money you make, what type of car you drive, what you look like, or whether or not you wear name-brand clothes. Pets provide us with impartial, unconditional emotional support and love. Your friends at Lone Tree Veterinary Medical Center deeply appreciate the relationships our clients share with their pets. We would love to hear more about your experiences with the human-animal bond. Feel free to share a post on our Facebook page.